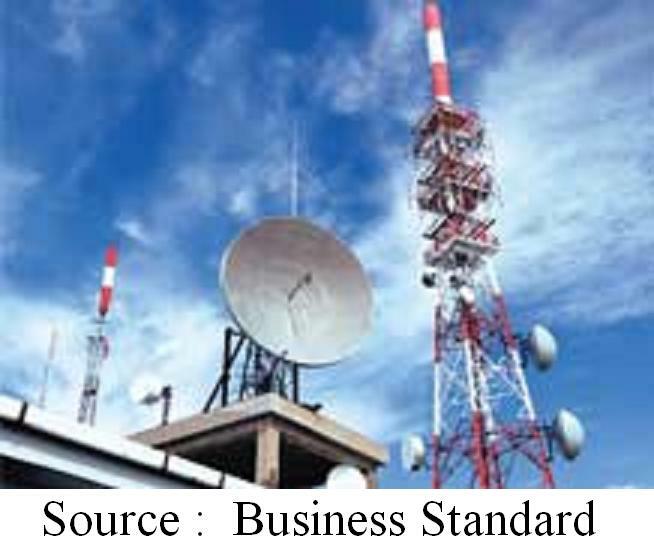 【New Delhi】Telecom spectrum prices are expected to go through the roof, as was the case in 2010, when leading operators went into financial trouble after forking out Rs 67,000 crore for only three slots of 3G spectrum (five MHz each). 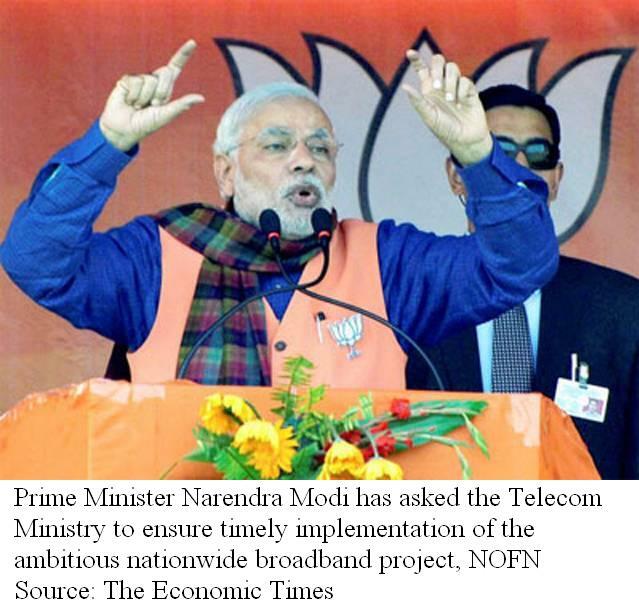 【New Delhi】Prime Minister Narendra Modi has asked the Telecom Ministry to ensure timely implementation of the ambitious nationwide broadband project, NOFN, the progress of which would be reviewed next month. 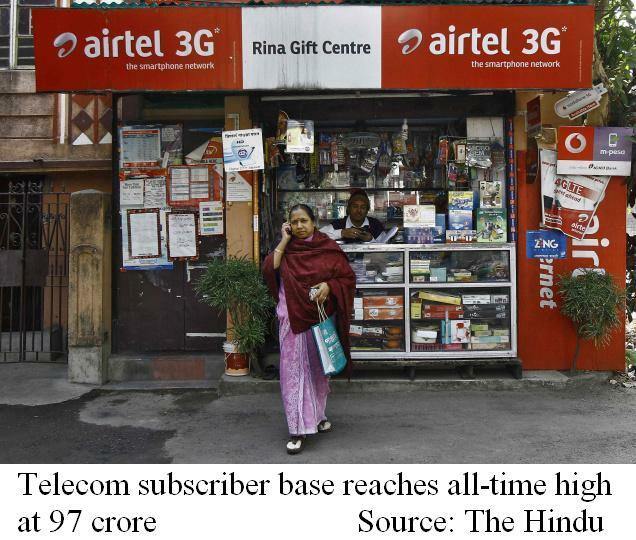 【New Delhi】Telecom subscriber base of the country reached all-time high of 97 crore at the end of December 2014, as per the latest report by regulator TRAI. 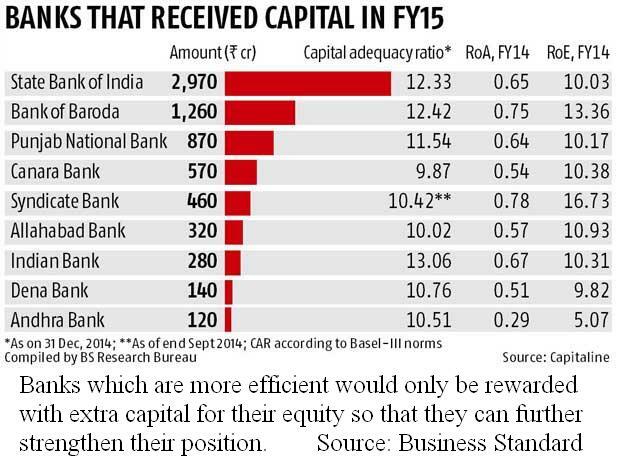 【New Delhi】The government will soon infuse R6,990 crore in nine public sector banks (PSBs) as the first tranche of capital infusion for which the government has allocated Rs. 11,200 crore in the Budget for 2014-15 to enhance their capital and to meet global risk norms. 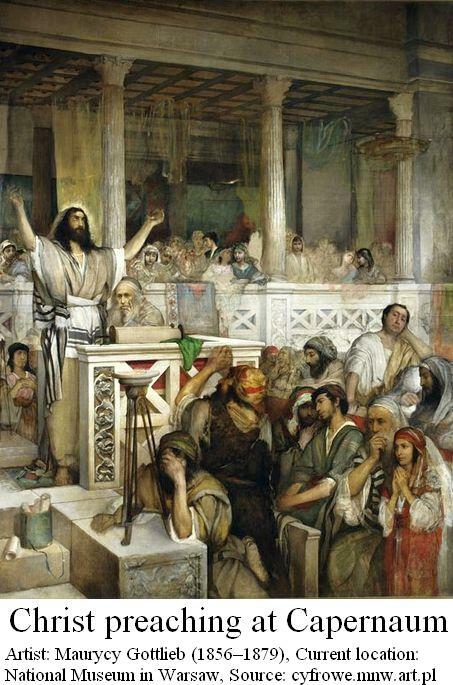 Jesus, who had started to baptize with The Holy Spirit in the countryside of Jerusalem, moved the base of his activity to Capernaum in Galilee after an argument had developed between Jesus' disciples and the followers of John the Baptist. 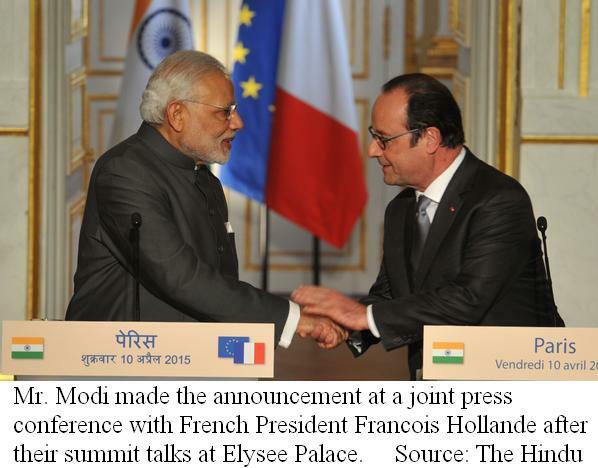 ○The type of "FenYang's classification"
【Paris】Marking a breakthrough in the protracted talks for striking the French Rafale jet deal, Prime Minister Narendra Modi announced here on the 10 of April that India would buy 36 of the fighter planes in flyaway condition, citing critical operational requirements of the Indian Air Force. 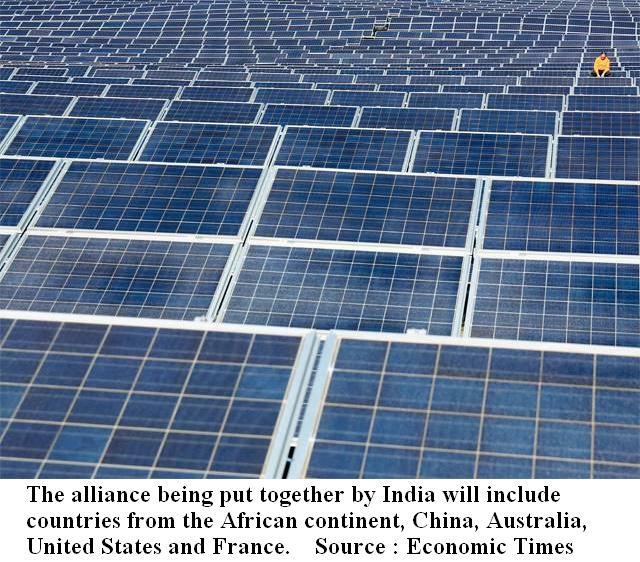 【Mumbai/ New Delhi】Samsung, India's largest consumer electronics and durables major, is restructuring operations. New president of Southwest Asia, based in India, HyunChil Hong, who took over from B D Park recently, looks to improve revenues and market share in the world's second-largest mobile phone market. 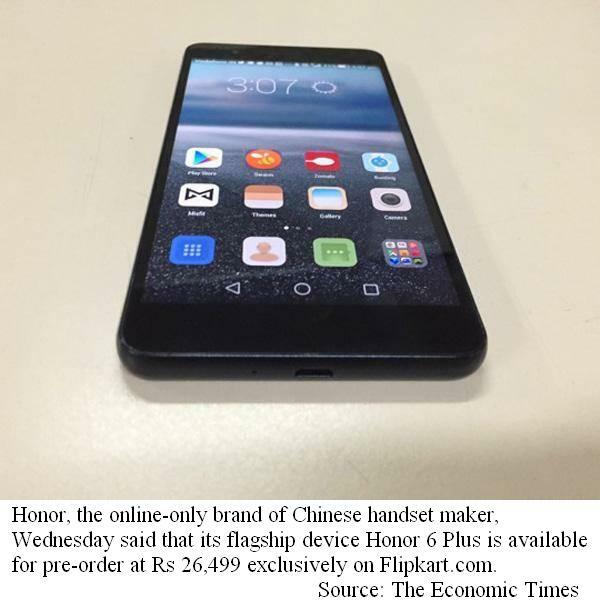 【New Delhi】Honor, the online-only brand of Chinese handset maker, the 8th of April said that its flagship device Honor 6 Plus is available for pre-order at Rs 26,499 exclusively on Flipkart.com. 【Bangalore】Leading online marketplace Snapdeal on the 8th of April announced the acquisition of startup mobile transactions platform Freecharge in a cash-and-stock deal, touted as the biggest deal in India’s consumer internet space. 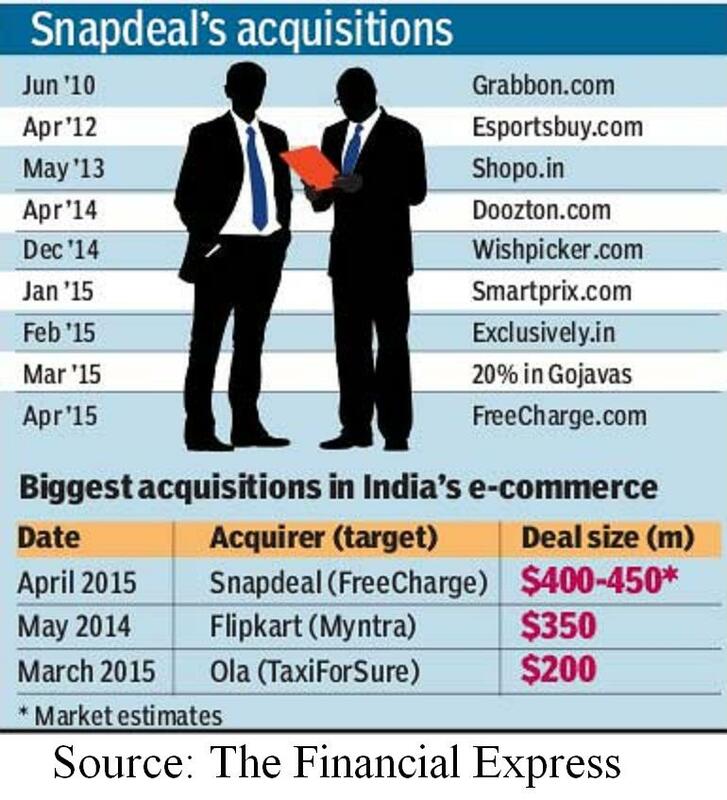 Though Snapdeal didn’t divulge the deal size, industry sources pegged it at $400 million. 【Chennai】Renault-Nissan has said negotiations are on with the Tamil Nadu government over Rs 2,900 crore in incentives due to the carmaker. 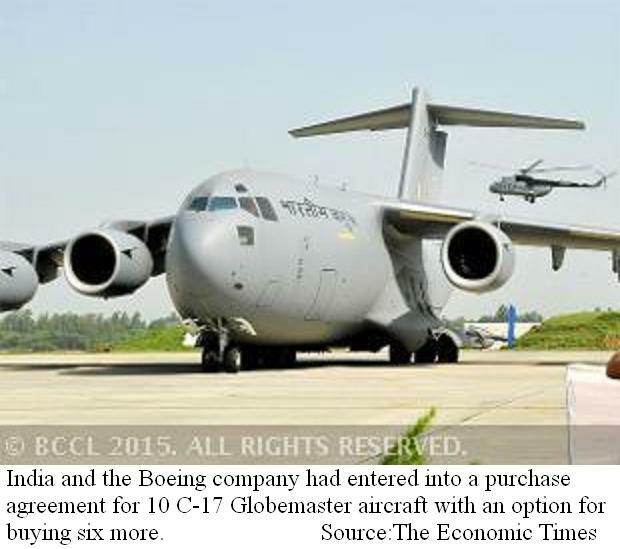 【New Delhi】Aircraft manufacturing company Boeing on the 17th of October admitted that it has concluded more defence deals with India than the whole of the US defence industry combined in the last fifty years. 【Mumbai】In an ambitious effort, the Dawoodi Bohra Muslim Trust is undertaking the Rs 4,000- crore project that will raze all the buildings in Bhendi Bazaar to build an entire new cluster. 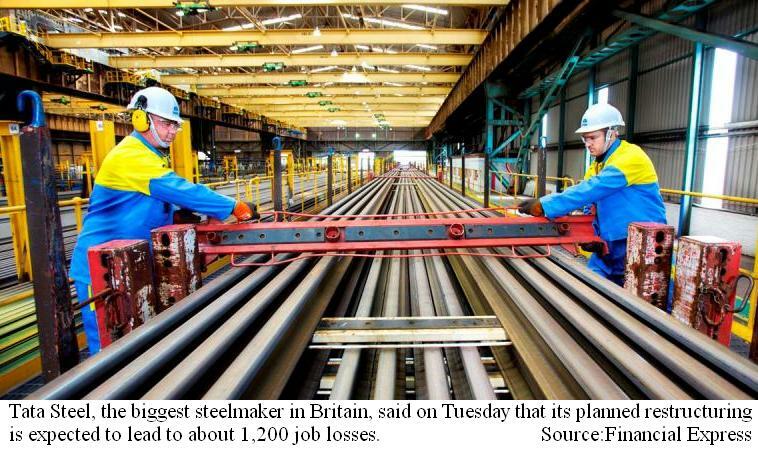 【London】Tata Steel Long Products Europe business on the 20th of October said it has decided to stop producing steel plates, because of increasing imports of cheap steel from China, a stronger pound and high electricity costs. 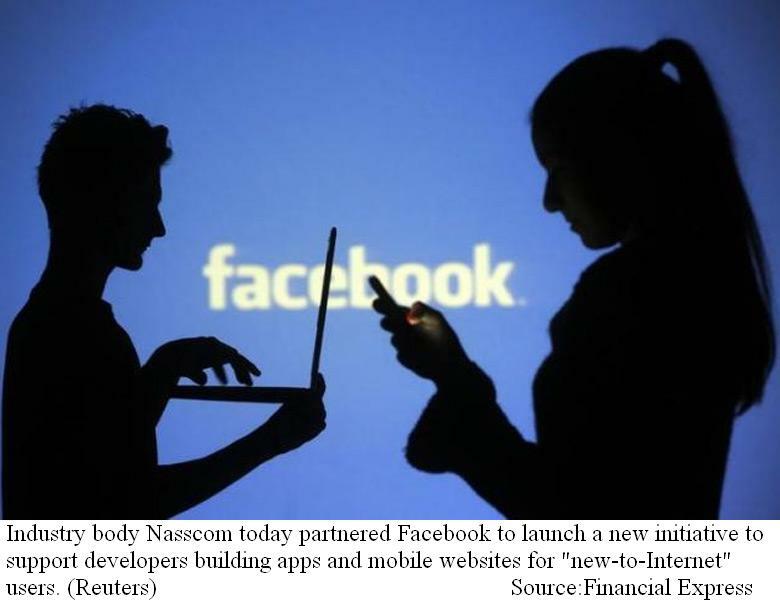 【Bengaluru】Indian IT industry's representative body Nasscom has partnered social media giant Facebook to launch a new initiative to support developers building apps and mobile websites for “new-to-Internet” users. 【New Delhi】South Korean electronics major Samsung is looking to tap the booming e-commerce market in India for its consumer electronics division and has set up a team at its headquarters to plan online sales strategy for the country.